Particl (PART), the open source, decentralized privacy platform built for global person-to-person and business-to-person e-commerce (see: whitepaper), has stolen the show on Sunday; soaring over 40 percent in value amid pleasing technical progress and future partnerships hinted at by Particl staff. Such a strong increase in $PART saw the cryptocurrency of Particl surge not only into the top hundred virtual coins (by market cap), but all the way to #82. Per this writing, Particl has grown by 42.78 percent in the past 24 hours; the strongest growth rate in the entire crypto market (>US$40 million market cap), and by some stretch, too, with +26.14 percent the next best (POA Network (POA)). Why Is Particl (PART) Soaring? The ambitious blockchain-based startup jumped in value for various reasons. It began on Saturday when the official Particl Twitter account shared the progress of the imminent Alpha release of Particl Marketplace (MP; the decentralized marketplace dApp within Particl Desktop). 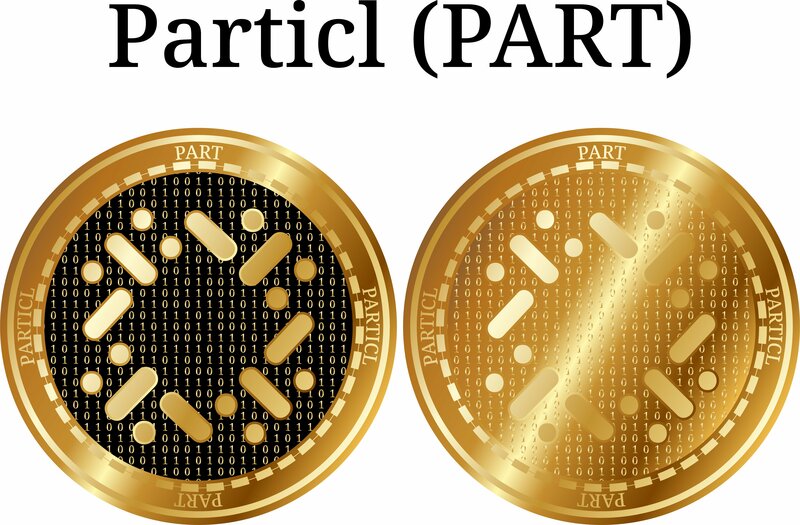 It came not a day after the previous update was provided by Particl, and having revealed a marked improvement in such a short space of time, crypto investors begun flocking to $PART with buy orders. Encouraging further investor sentiment re: $PART, the team then shared an update on their current roadmap stage. What was particularly pleasing was that Particl was calling upon external sources, namely, the Department of Technology from New Jersey Institute of Technology (NJIT), to academically review the RingCT implementation of their Bitcoin codebase. Per the update, the researchers are 3 months (i.e. halfway) into their review. For privacy-centric coins like Particl, RingCT is vital, for it allows transaction amounts to be hidden; something which can otherwise be traced (even when the addresses of both the sender and recipient are hidden). The update from Particl also included a description of the planned testnet/mainnet of two additional technologies: ‘Bulletproofs: Short Proofs for Confidential Transactions’ and ‘BlindLightning | BlackLightning’. Indeed, any mention of a potential partnership is all but guaranteed to see capital come flooding in to that particular cryptocurrency (see: Tron (TRX), Verge (XVG)). Once revealed, the market will quickly gauge the partnership’s level of significance, and $PART will adjust accordingly.